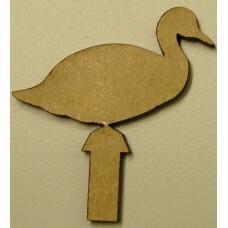 By far our Top Seller and Favorite with the Target testing team. 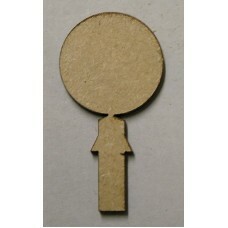 Comes with 500 replaceable targets, which are all available in replacement packs. 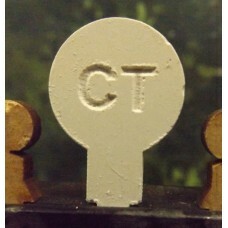 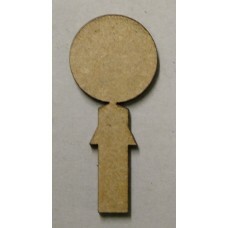 Chalk 12mm targets pins.Can be used in our Replaceable Pin Target systemSold in Packs of 100..
Chalk 20mm targets pins.Can be used in our Replaceable Pin Target systemSold in Packs of 50..
25mm head Pin TargetsLaser cut from 3mm HardboardPack of 50For use with RTS037 Replaceable Pin Targe..
30mm Pin TargetsPack of 50Laser cut from 3mm hardboardFor use with Custom Targets RTS037 Replaceable..
£59 for the COMPLETE KIT! 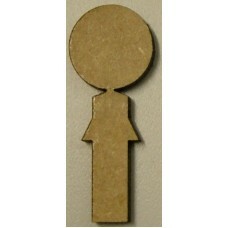 (INC 500 TARGETS) Complete Reactive Target System constructed ..
8mm Head target pins.Laser cut from 3mm hardboard.Pack of 100(For use with RTS037 Replaceable Pin Ta..
12mm Head target pins.laser cut from 3mm hardboardPack of 100(For use with RTS037 Replaceable Pin Ta..
15mm Head target pins.laser cut from 3mm hardboardPack of 100(For use with RTS037 Replaceable Pin Ta..
20mm Head target pins.laser cut from 3mm hardboardPack of 100(For use with RTS037 Replaceable Pin Ta..
15mm Hanging Discs.Laser cut from 3mm hardboard.Pack of 100(For use with RTS037 Replaceable Pin Targ..
32mm x 20mm Duck replacement pins. 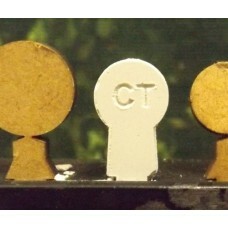 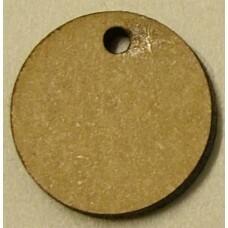 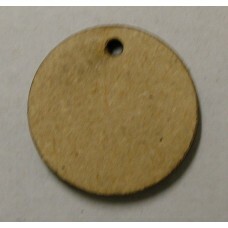 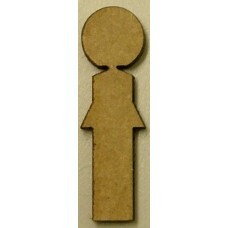 Laser cut from 3mm hardboard.Pack of 50(For use with RTS037..